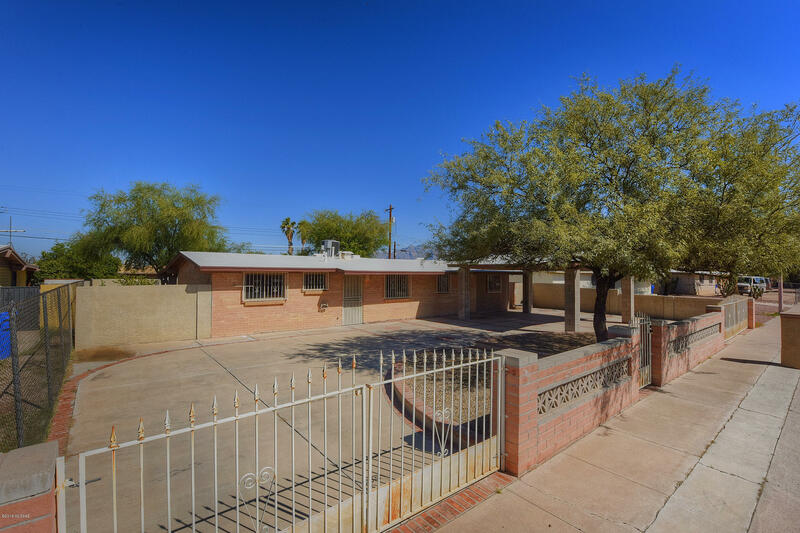 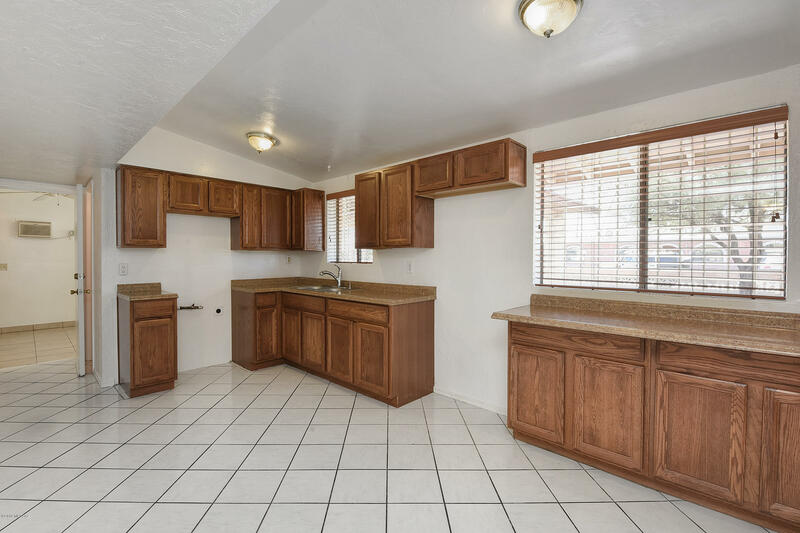 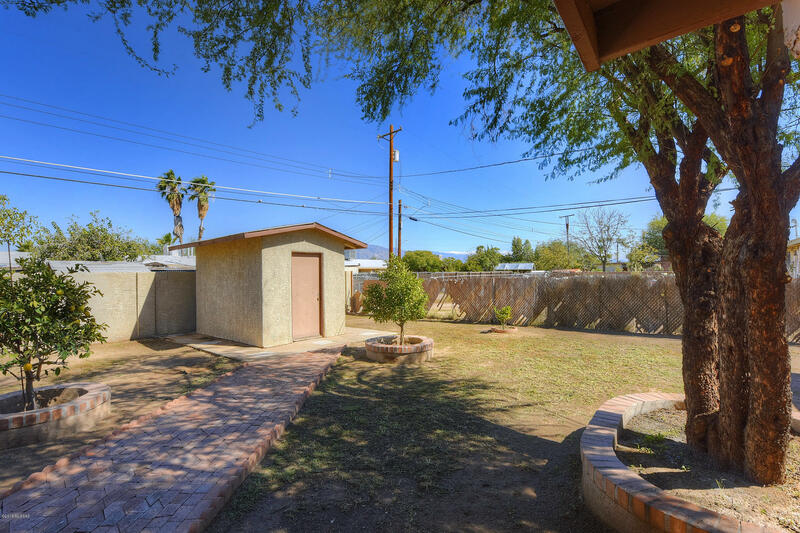 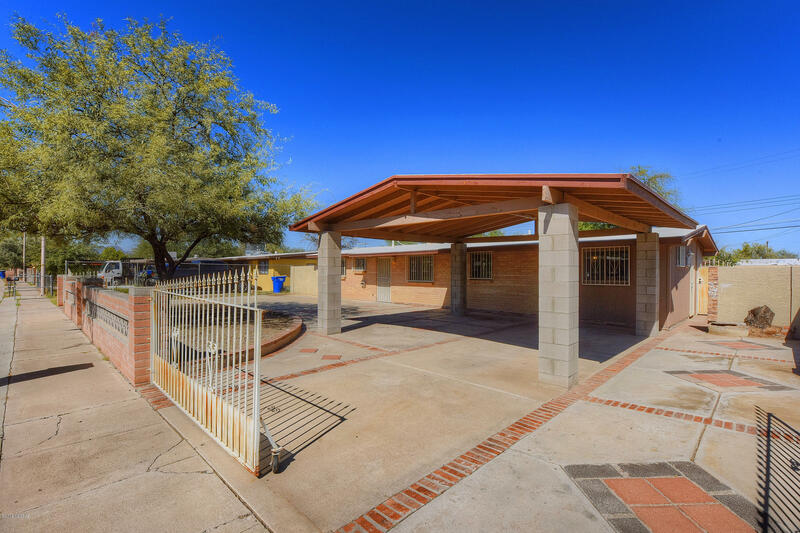 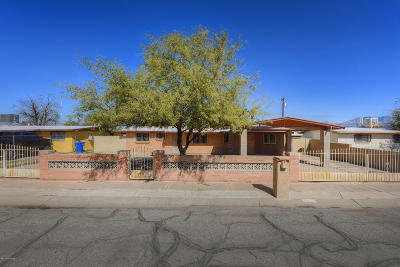 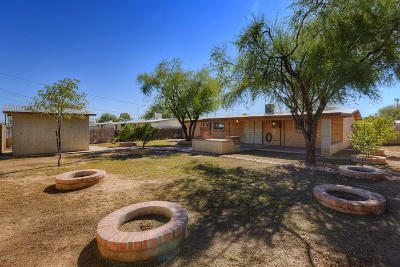 Move-in ready 4 bedroom/2ba home on Tucson's sought after west side. 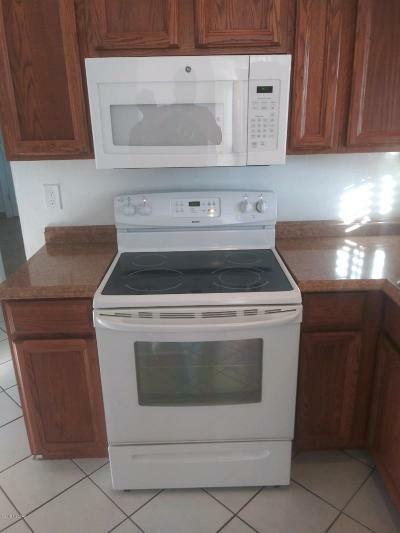 Pride of ownership has kept this home in immaculate shape. 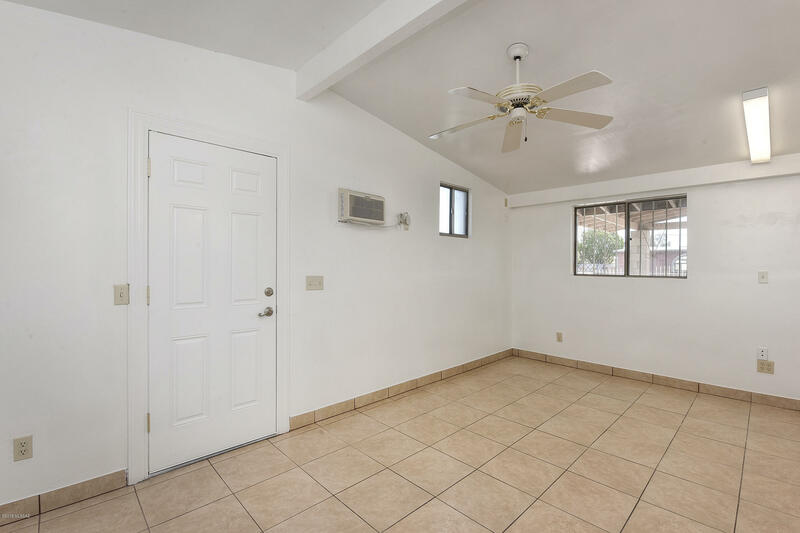 New paint & windows throughout the home, updated electrical, and roof under warranty. An entertainers delight with a covered brick patio surrounded by fruit trees and an outdoor fireplace. 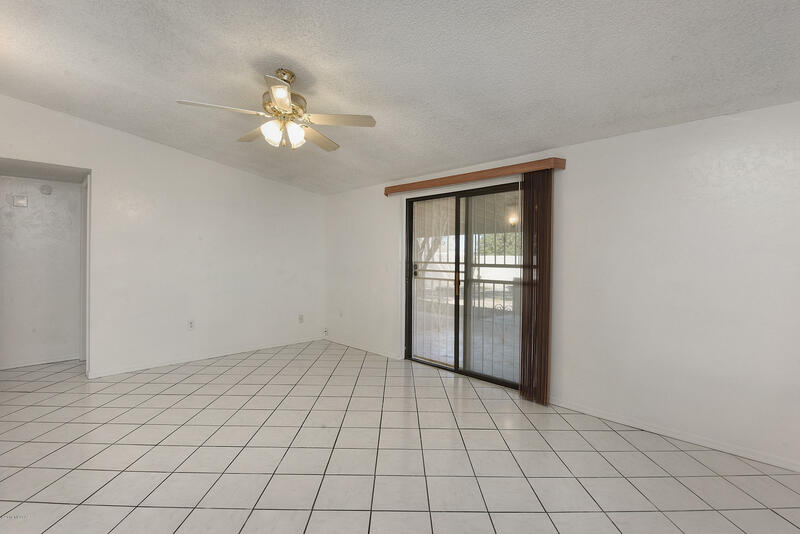 Fourth bedroom has it's own separate entrance. 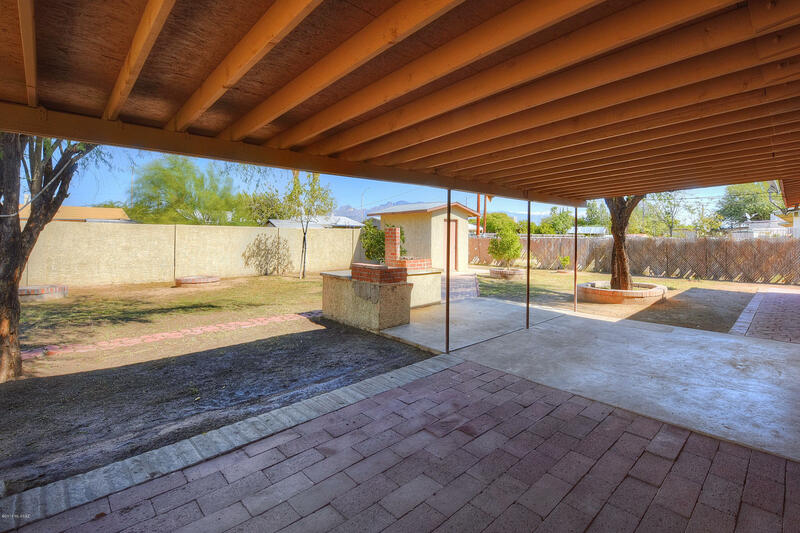 Wrought iron security bars on all of the windows and doors. 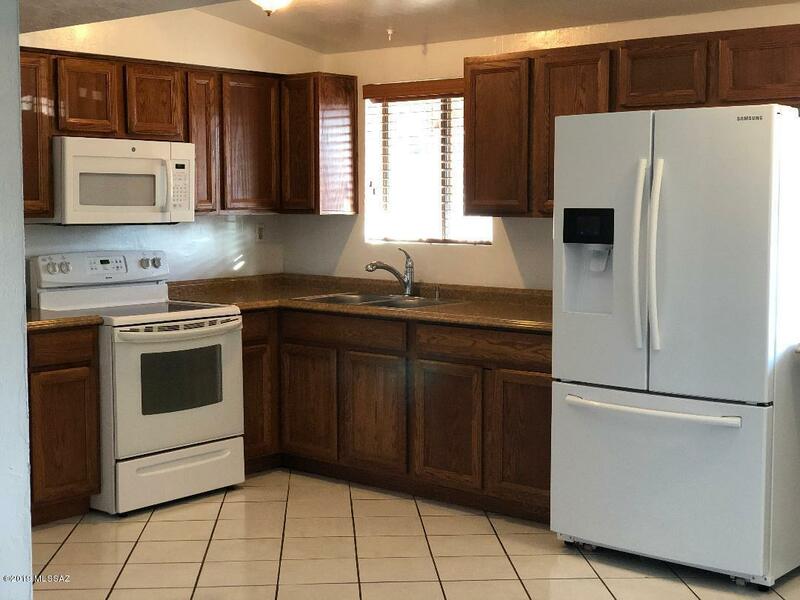 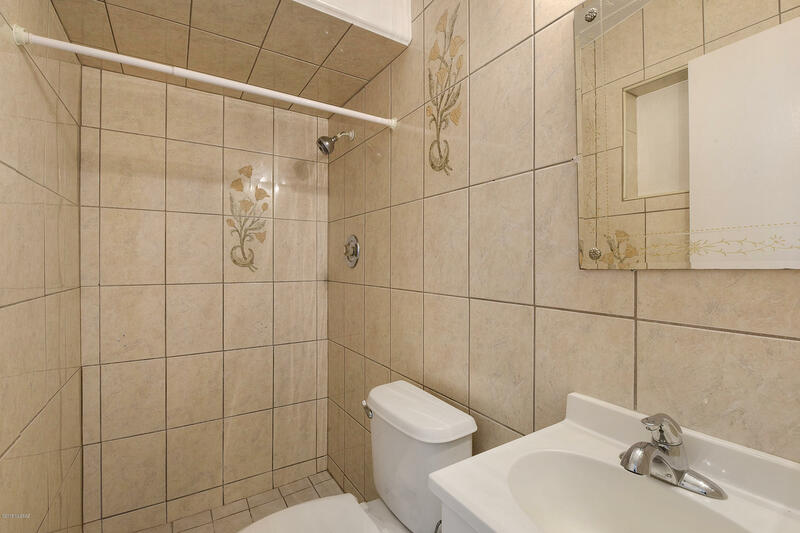 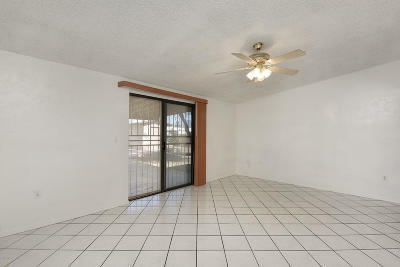 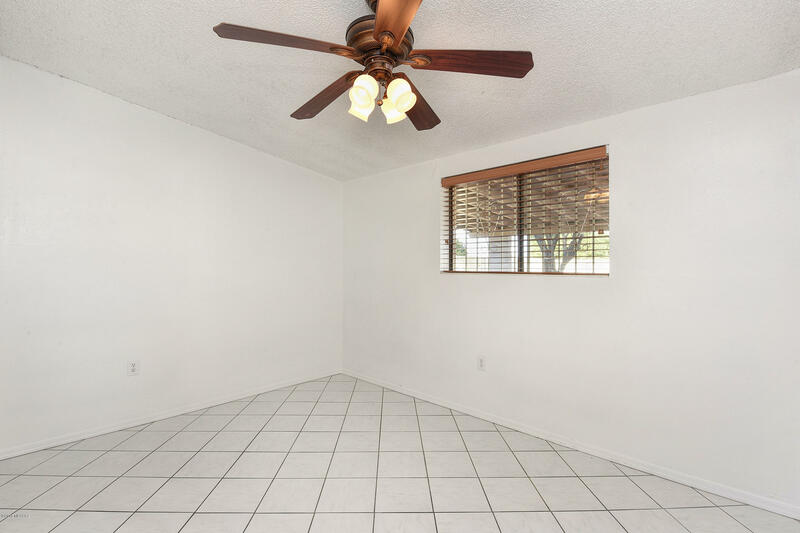 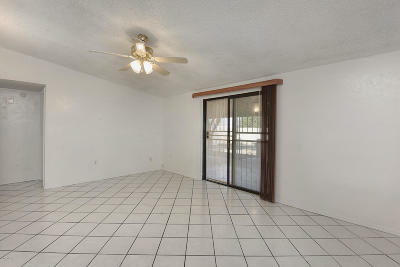 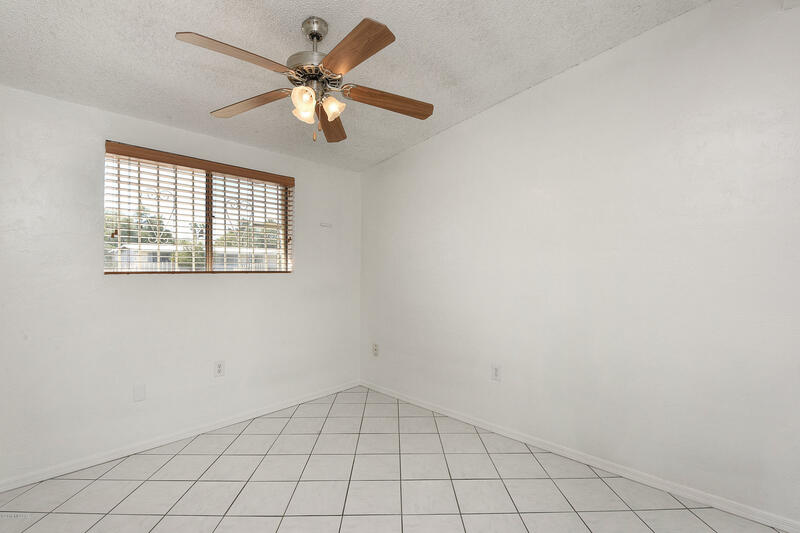 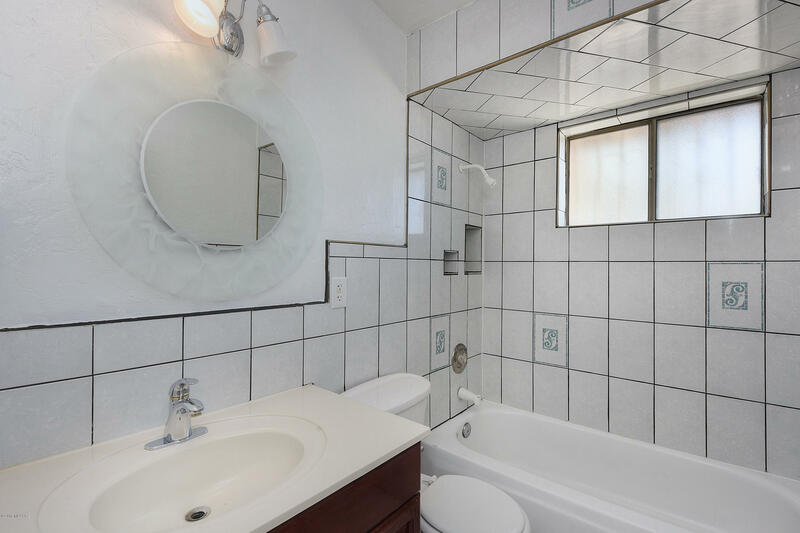 Walking distance to Joaquin Murrieta park and public transportation. Come view today!